MATT MACKEY III is a singer/songwriter and producer who styles himself in the pop genre with a ‘large’ sounding, cinematic twist to his music. Originally from Maryland, his journey has taken him from being a US Marine that performed and toured in Okinawa Japan to LA to pursue his music career and acquire his Entertainment Business Degree. At a LA showcase, his undeniable talent was acknowledged by SESAC and they signed him to their exclusive roster. Along with exceptional vocals, his songwriting skills garnered a non-exclusive publishing agreement with Razor’s Edge Music Group. As a natural creative, Matt’s artistic talents extend beyond music. 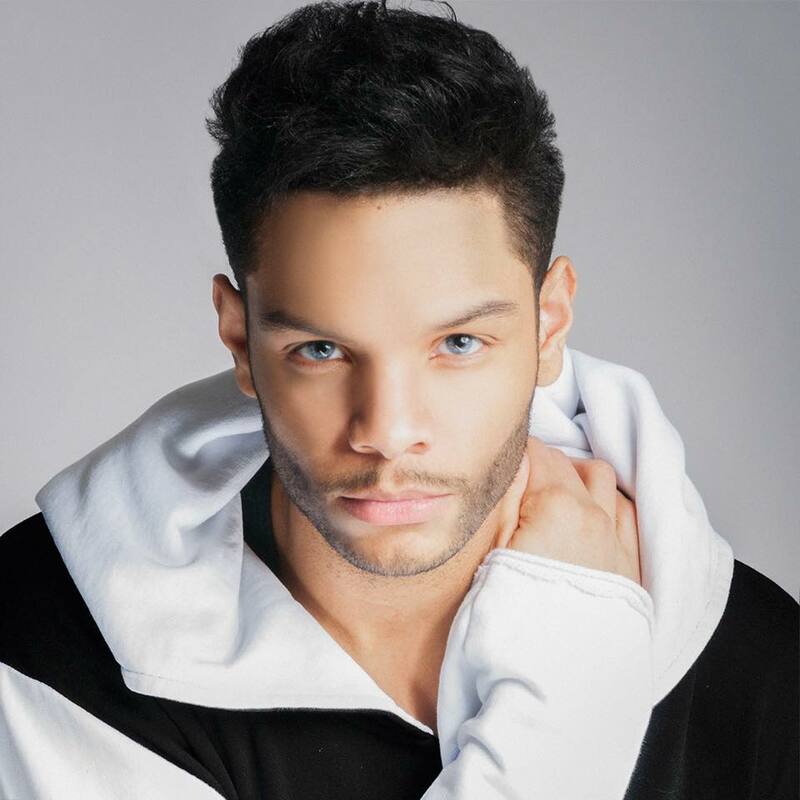 He has designed promotional artwork for Billboard artist DAYA, the prestigious magazine Luxury Brand Partners, Otto Models Agency as well as The Today Show. As a musical prodigy, Matt could sing before he could talk. He is a marketable young man with an artistic vision. He is dedicated to being the voice of a new musical generation within the ever-evolving and merging entertainment industry.